Come along to this fun event for the whole community. 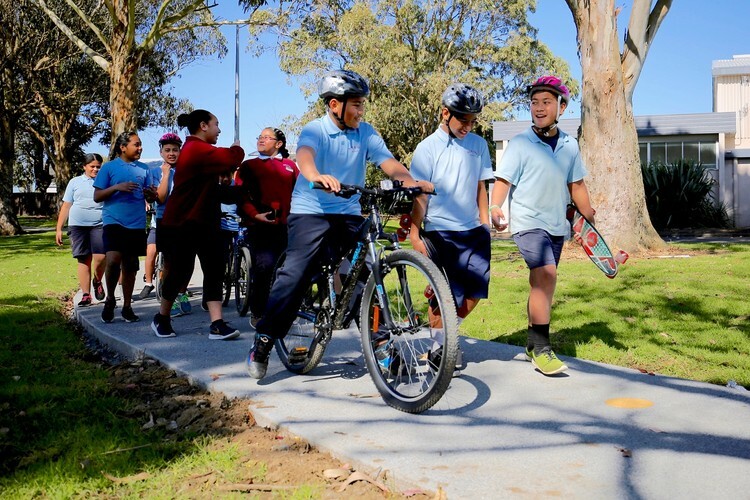 Bring your bike or walking shoes and check out the new completed Te Ara Mua Future Streets trail. Venue: Outside Moana-Nui-a-Kiwa Leisure Centre.